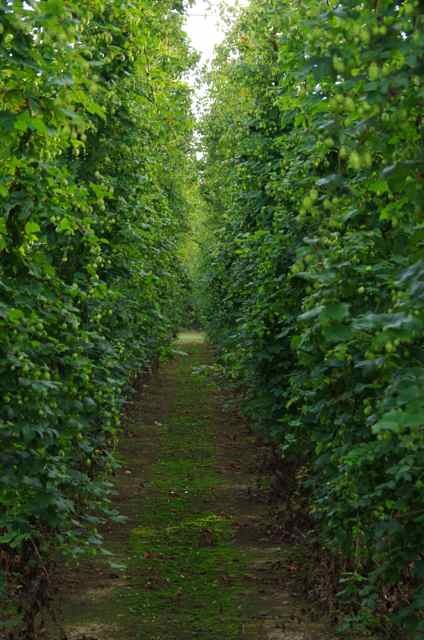 Would you like to be a Hop Grower for a Season? I wanted to mark this first year of A Bushel of Hops in some way – I didn’t want this year to simply pass without acknowledging the occasion. 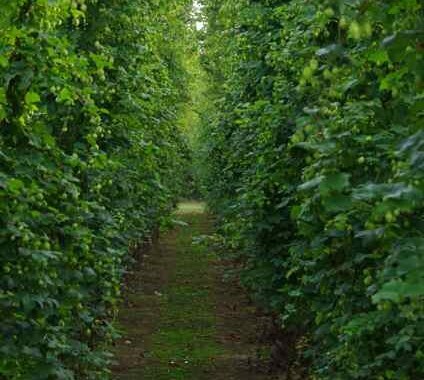 So being a hop farmer it had to be something to do with growing hops and as a vital beer ingredient hopefully something which a number of home brewers might like to share in. I understand that a lot of home brewers already grow a hop bine in their garden but wondered if anyone would like to be a hop grower for a year by proxy? My proposal is this – I will keep a monthly diary, record and photograph everything that happens to the plants and include general tips on growing hops as we go through the year. The winner will receive regular monthly updates of the progress of their chosen hop plants directly before the details go live on the website. After harvesting they will also receive 1 Kg of their dried hops. The caveat here is that now being a hop grower they will be in for the ride so nothing can be guaranteed, except that I will do my best. 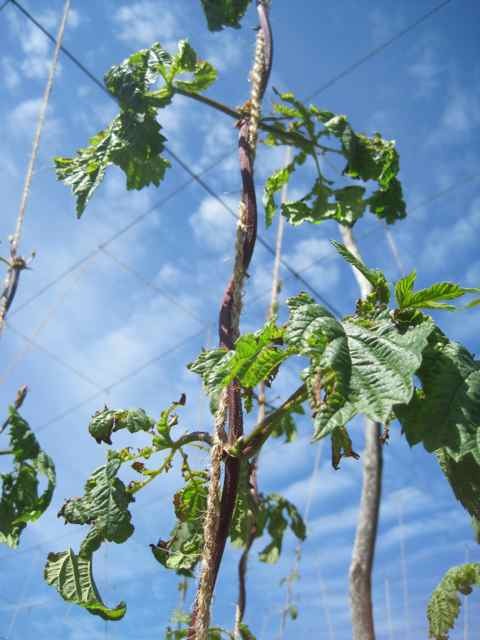 Hop growing by nature can be unpredictable, their chosen hop plants may be a less vigorous variety, they can be affected by disease or weather, in which case the winner will then get all the crop harvested if it is less than 1 Kg. Whatever the outcome, you will get your hops for your home brewing super fresh, direct from the farm. Straight from the hop garden to your door ( or even your brew pot !) immediately after harvesting. So………. would you like to be a hop grower for a year? If you do wish to take part, then please fill in your details via the form below selecting the name of your preferred variety from the 4 listed below. A winner will be randomly drawn from the hat when the shop reopens on 21st Jan 2016. NB: This competition is only open to UK residents. Entry closes 20 January 2016. If you wish to be kept informed of future competitions and offers then please feel free to sign up to our newsletter on the side bar so you can be kept in the loop.